This entry was posted in Hot Stove and tagged Alexi Amarista, Everth Cabrera, Houston Astros, jesus guzman, Joaquin Benoit, josh byrnes, Kyle Blanks, Ryan Jackson, San Diego Padres, trade. Bookmark the permalink. In a flurry of offseason activity not seen in these parts in a few years, the Padres made two big moves today: Signing right-handed reliever Joaquin Benoit and then trading 1B/OF Jesus Guzman to the Houston Astros for IF Ryan Jackson. 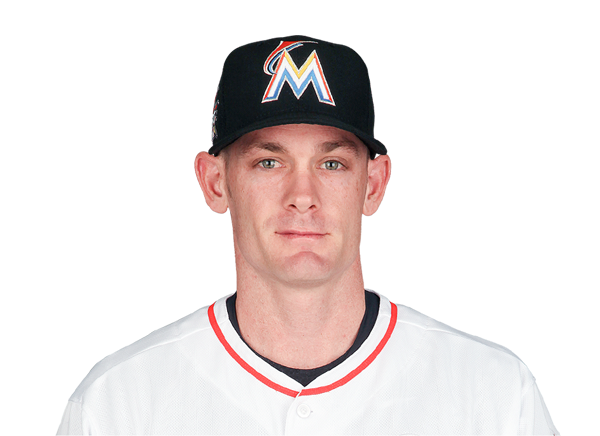 Jackson, 25, was recently acquired off outright waivers by the Astros from the St. Louis Cardinals on November 20. The right-handed hitter posted a .278 (123-for-442) batting average with 19 doubles, one triple, three home runs, 34 RBI, 49 runs scored and a .352 on-base percentage over 121 games for Triple-A Memphis in the Cardinals organization this past season, spending a majority of his time at shortstop. I like this deal. It’s frees up a role that Guzman shared with Kyle Blanks last season, giving Blanks a chance to excel. And it gives the Padres a backup shortstop if anything goes wrong with Everth Cabrera. And, seeing as how Jackson can play all over the infield… https://twitter.com/GhostofRAK/status/413445817052061696 Your move, Josh Byrnes.